The Vampire Chornicles finally being made... again? 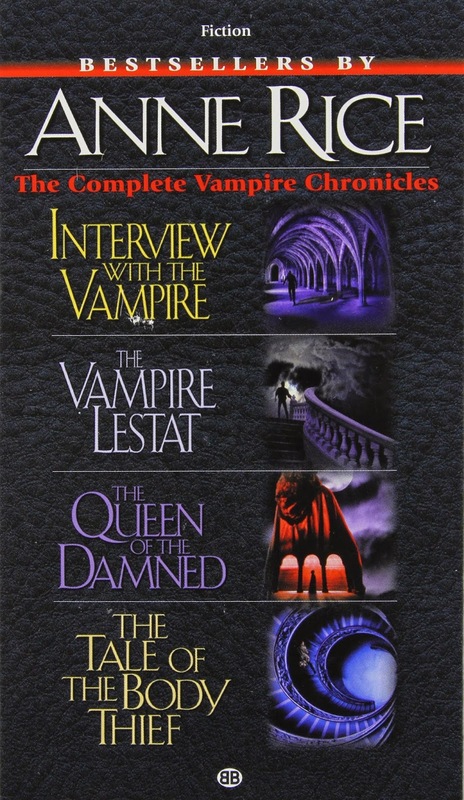 It feels like ten years ago that we first started hearing rumblings about Anne Rice's The Vampire Chronicles being re adapted for the big screen by Universal Pictures. Brian Grazer was initially developing the films for Imagine Entertainment. After multiple writers and possible stars the films have been languishing in development hell for years now. It looks like Universal might be rolling the novels into it's overall Universal Monsters rebbot. I for one am really excited by this prospect. Using strong source material as the backbones of these projects is a really smart choice. Its obviously way too soon to make up your mind about these developments but some interesting food for thought.